Instead of just doing a favorite recipes recap, I wanted to throw a few more things in the mix. Everything having to do with Evelyn being born (minus the month of no sleep and the whole figuring out breastfeeding part). It is simultaneously the most joyous and the most terrifying thing ever. Sometimes I go to bed at night and I feel like my heart might literally burst with how much I love her. Weekend trip to Cloudland Canyon with my family. We didn’t get to do much travelling this year, but a few weekend getaways did happen. We spent the weekend exploring Chattanooga, watching my dad hang glide, and relaxing in our mountain cabin. (We also had a weekend at the beach this year, which was nice, but mostly left me longing for an entire week at the beach and made us realize we have more fun at the beach with my family). Snow day in January. We so rarely get snow, so when we do (and get three days off of work for it!) it’s a big deal. The snow was beautiful, and it was coincidentally one of the only days in my entire pregnancy that I didn’t feel sick. 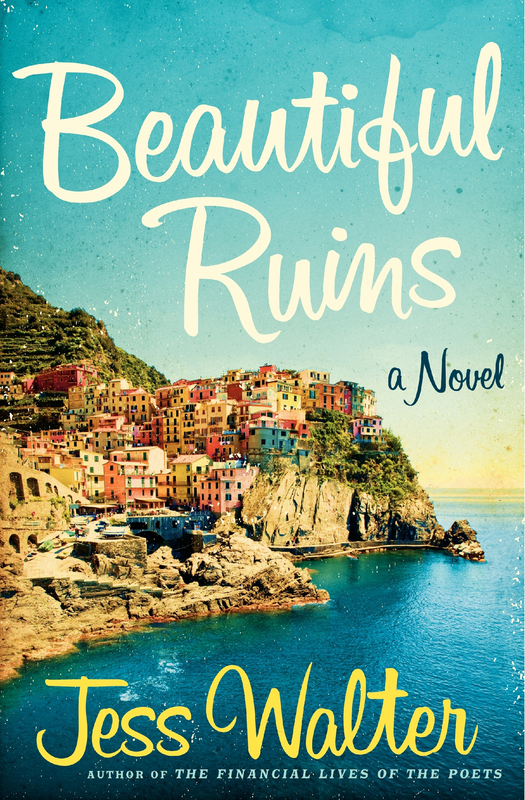 This wasn’t the most stellar year for me reading-wise, but Jess Walter’s Beautiful Ruins really stands out to me. 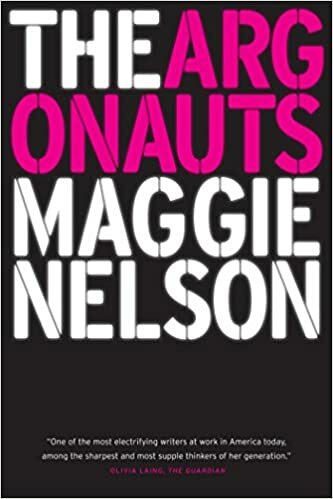 It is a book that seems like one big adventure, takes you all over the world, and through an entire lifetime (but all in a manageable reading length). 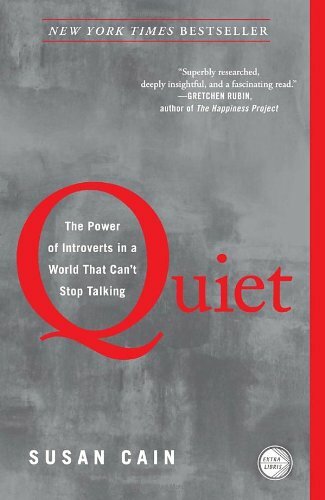 Quiet by Susan Cain. I still think about all the things I learned about my introverted self all the time. Such a fascinating read. 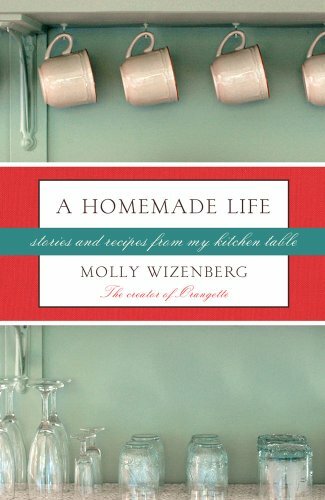 A Homemade Life by Molly Wizenberg. I loved the way she connected stories with food.